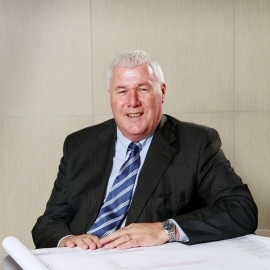 Rory is a Chartered Engineer, a certified BREEAM Assessor and a LEED Green Associate. Rory leads our environmental engineering team. Rory has worked on a number of large commercial projects that have achieved BREEAM ‘Excellent’ and LEED ‘Platinum’ results. Many of the projects Rory has worked on have achieved impressive energy results that have exceeded Client expectations. Rory ensures that buildings work as passively as possible and works closely with Architects from concept stage. Rory works closely with Clients to understand how they intend to use their buildings and model the thermal performance energy usage, ensuring the design delivers a comfortable building that utilises resources appropriately.